Providing expert EMS/Rescue services to our community since 1950. 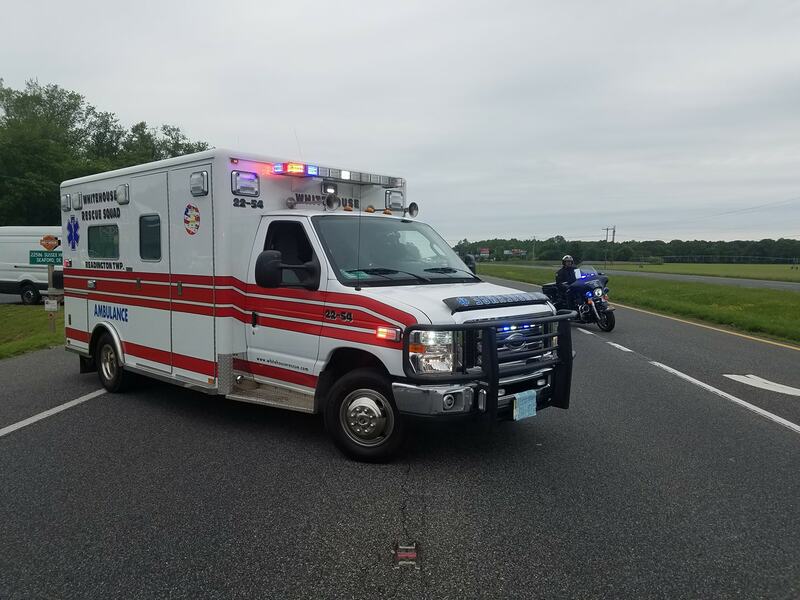 Whitehouse Rescue Squad is a non-profit, volunteer/career agency that provides Emergency Medical & Rescue Services to all of Readington Township as well as parts of Clinton Township and Tewksbury Township. We have Emergency Medical Technicians (EMTs) on call 24 hours a day, 7 days per week to respond to over 1,700 emergency calls each year. Interested in joining our department? Sign up today!